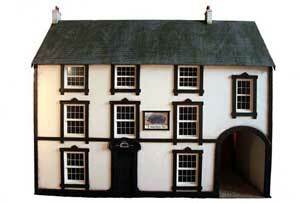 We offer a wide variety of cottages and buildings in both 24th and 48th scale. Follow this link to find out just what’s included with our fully fitted properties. We can build that special house from scratch.